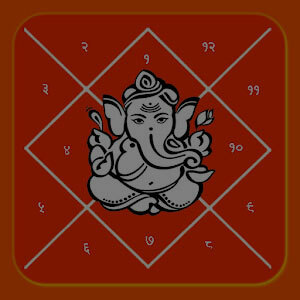 Acharya Anuj creates Astro-dosha report and provide detailed consultation and remedies. 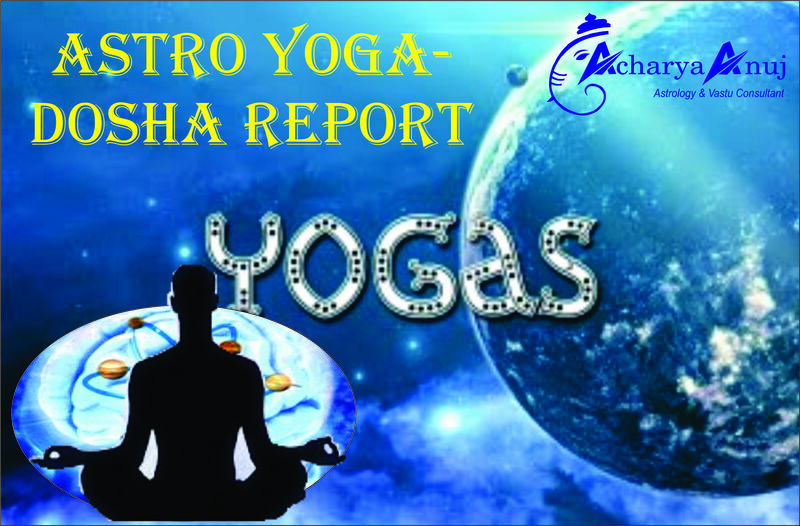 The Astro-Dosha report is to give remedies for specific dosha in your Kundli like ManglikDosha, KalsarpDosha, PitraDosha, Kemadrum Yoga, AnnaphaDosha, and Sadhesati. 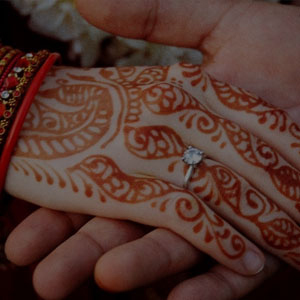 ManglikDosha is considered to be troublesome and sometimes inauspicious too as it may cause a delay in marriage and may lead to an accident or even death of the spouse. The people with ManglikDosha are more often hot-tempered at certain stages of their lives and thus working a remedial solution for this dosha in advance is always beneficial. You will get to know the following with your Yoga-Dosha report! 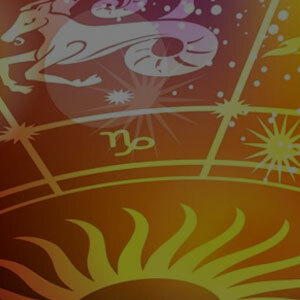 What types of yogas are available in your horoscope?Are they Good or Bad? 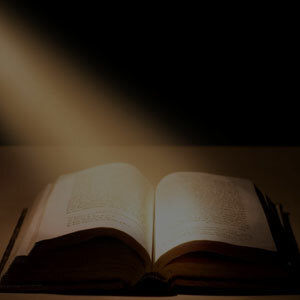 What minimum and maximum effect they can cause and at what time in your life? What are the remedies to ward-off the evil effect of these Yogas? What steps you should take to turn these evil effects into good fortune?